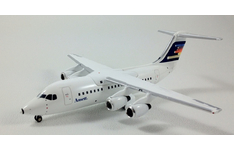 Jet-X produces models of all airlines both domestic and international. 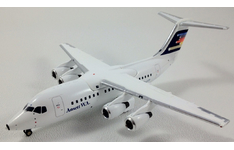 Each Jet-X release is limited to a maximum production run of 1,500 units and many are imprinted with an individual serial number. 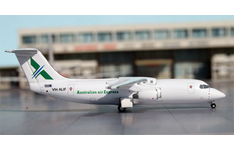 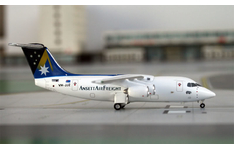 Jet-X currently maintains two lines of models: 1:400 and 1:200. 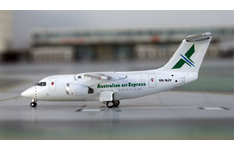 Collectable Aircraft Wings Australia allows you to buy Jet-X Models online and other exclusive collectables with convenience.